The thirst quenching astringency is reminiscent of those far off days and truly emulates this great traditional style of beer. 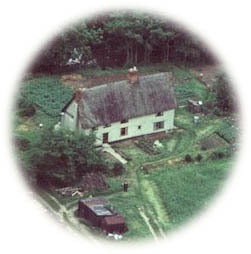 There is an intriguing historical background to IPA. In 1790 an East London brewer by the name of George Hodson secured a contract to supply beer to "The East India Company". Faced with the problem of getting beer to India in good condition he found that adding a substantial amount hops to higher strength beers improved the keeping qualities. His beers could withstand the 36 or so days journey by sea, maturing in the cask to arrive in peak condition in the colonies. When his contract expired other brewers copied his technique, but the term IPA eventually became debased by being applied to a whole range of beers of relatively ordinary qualities. 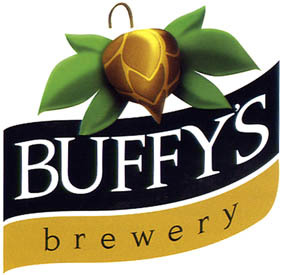 Buffy'sIndia Ale 4.6% abv, is golden in colour and flavoured with dwarf First Gold hops.